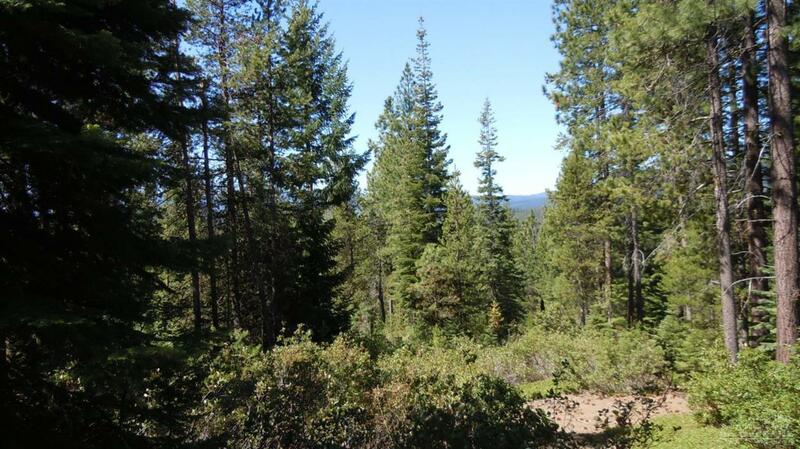 Great parcel of land located in Diamond Peaks Subdivision. 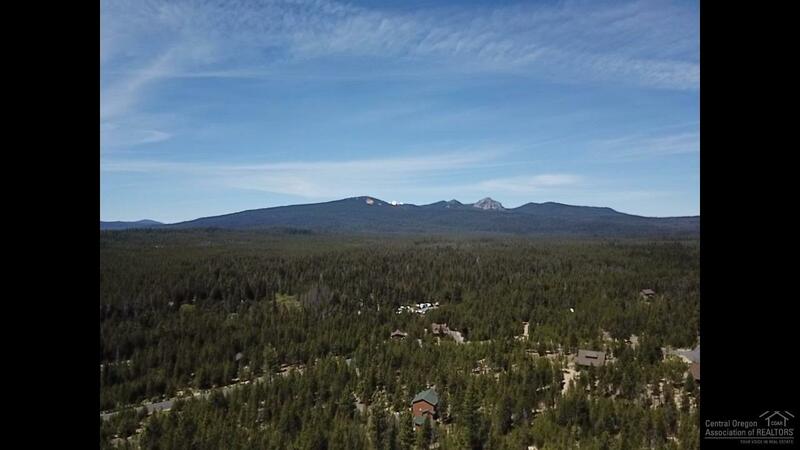 Located just minutes from Odell lake, Crescent lake, and Willamette Pass ski area. 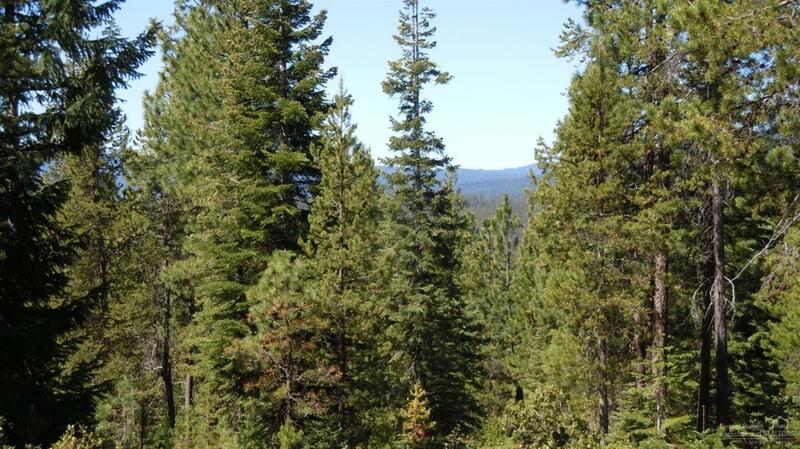 This lot has been professionally surveyed and is ready for you to build your dream home on. 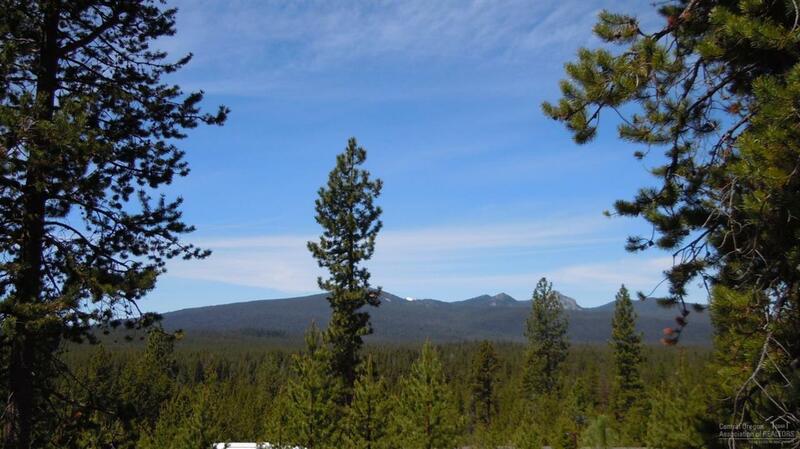 Lot sits on a gently sloped hill for fantastic views of the Cascades.